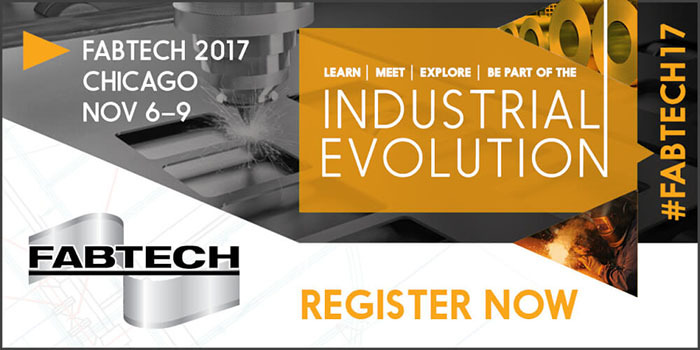 Fabtech is North America's largest metal forming, fabricating, welding and finishing event which gathers annually around 1,700 exhibitors and 50,000 attendees from the industry. Fives will present a whole range of custom engineered machines under the historical names of Abbey, Bronx, OTO and Taylor-Wilson: entry systems, welded tube mill lines, finishing equipment for seamless and welded tubes, automation and a full range of services at the stand B11000. For more information about Fabtech, please visit the website.